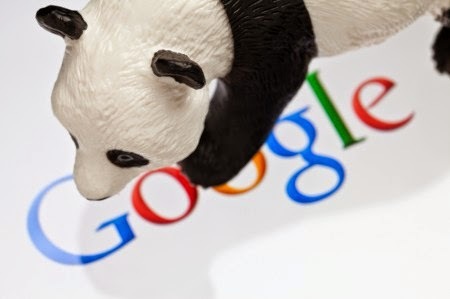 Google has confirmed via Matt Cutt’s Twitter account that they have rolled out their latest algorithm update, Panda 4.0. This would be working on contents with SEO aspects. Matt Cutts who is the head of the Google Web Spam Team that manages the search engine algorithm recently confirmed about the update but didn't say in details. It is too early to say the effect of this new update on web contents. But it indicates that there are a few things to focus on to make sure your content stays Panda-friendly. Avoid duplicate content within your site and stay away from copying other people’s content. Always create your own unique, high quality content which will be interesting articles as well so that people would enjoy reading. Make your articles to at least 600 words minimum. Always use videos and images where applicable within your content. All your web pages must have unique title tags and meta descriptions. Though it would take time to know Panda effects on contents but still we would like to here about interesting update on Panda 4.0 in the comments below.